A California family said they got the scare of a lifetime this past weekend when their smart security cameras began falsely warning of three North Korean intercontinental ballistic missiles headed to Los Angeles, Chicago, and Ohio. Thankfully, the missile warning was a hoax. Less comforting was the fact that the family’s Nest security cameras had been hacked. The Lyons family then made several panicked phone calls to 911 and Nest, and scanned news channels to find that no such attack occurred. While on the phone with Nest, Lyons said she was angered to discover they were the likely victims of a third-party hack and said the company had failed to contact them about a data breach. This is far from the first time we’ve heard about hacked Nest devices. In December, a Houston family was terrified to hear the voice of a hacker via their Nest camera threatening to kidnap their baby. 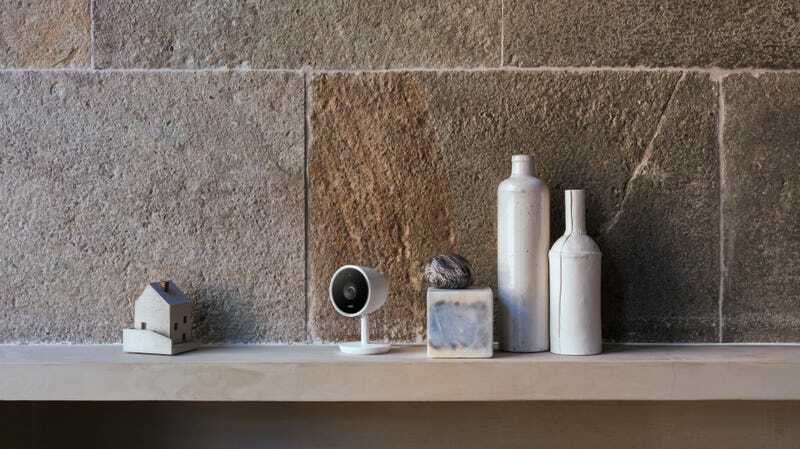 Meanwhile, an Arizona man in November claimed a benevolent hacker notified him through his Nest Cam IQ that his private information had been compromised. One thing these stories have in common is Nest’s customer service recommendation to affected users: Change your passwords and enable two-factor authentication.